Huge Dr. Suess Sale at Zulily! Clothes, Toys, Gear + More! 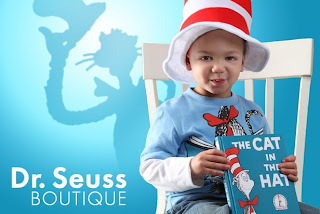 If you know a Dr. Suess fan, you should definitely head over to Zulily as they are having a huge boutique sale. I didn't check put all the items on sale, but it looks like prices are up to at least 45% off.